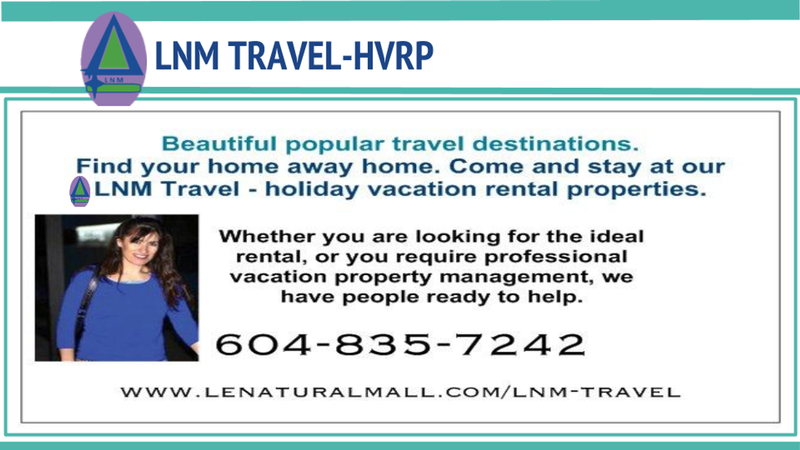 LNM Travel-Holiday Vacation Rental Properties (HVRP) fun for the whole family. 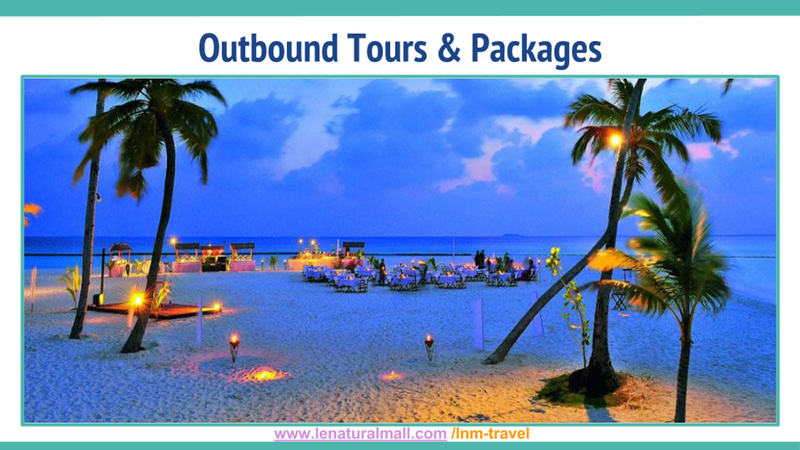 Outbount Tours & Packages . Say High to Okanagan Tours & Club Wine Tours operating tours from the Okanagan Valley to Vancouver island. Please enter your information to help us serve you better. Call about our Referral Program. 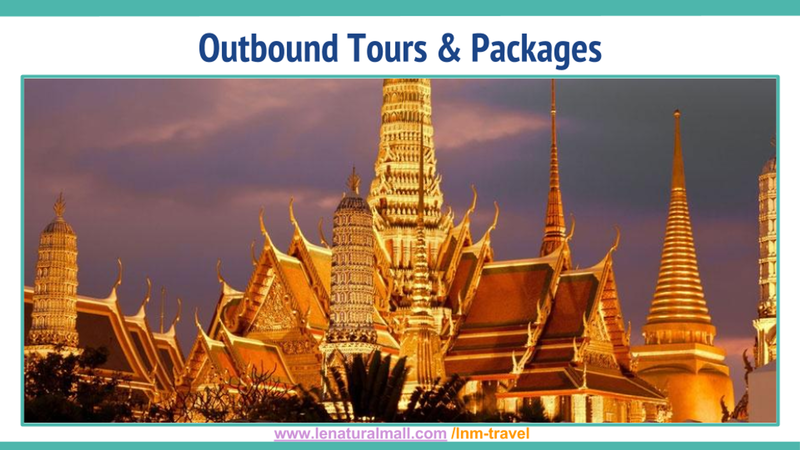 What sets you apart from your competition is our combined experiences in Traveling the World. We like to bring to You a piece of mind with our recommendations and listing. 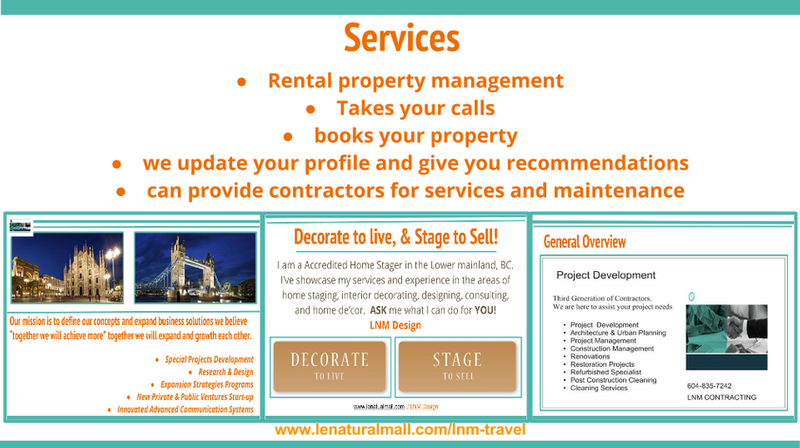 We have Amazing Properties Listings, Great Product Providing companies and products services. 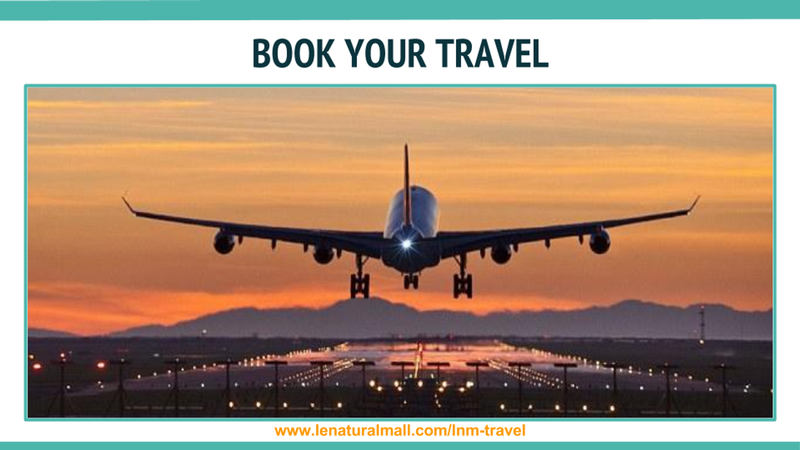 LNM Travel-Holiday Vacation Rental Properties is a full service bring you the best deals from the best companies around the world. 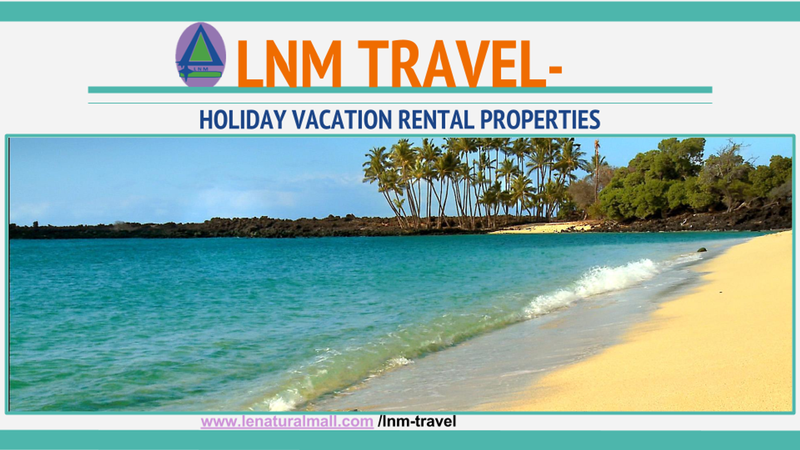 Our goal at LNM Travel- Holiday Vacation Rental Properties is to bring you the best quality standards. 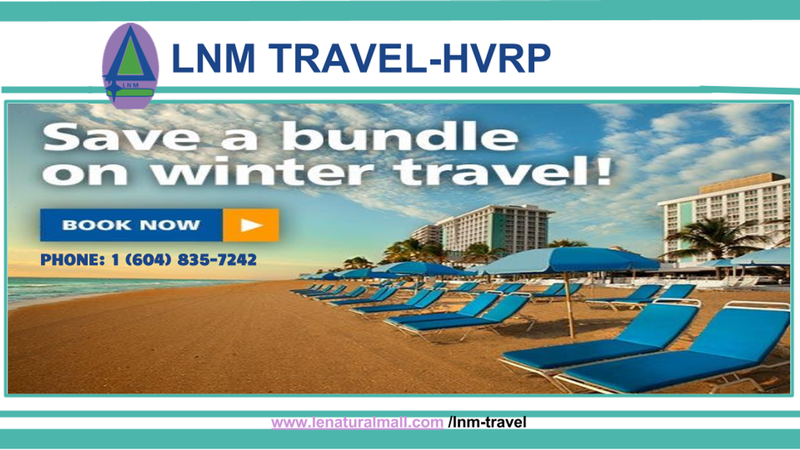 Let one of our LNM Travel- HVRP professionals help make your dreams come true! 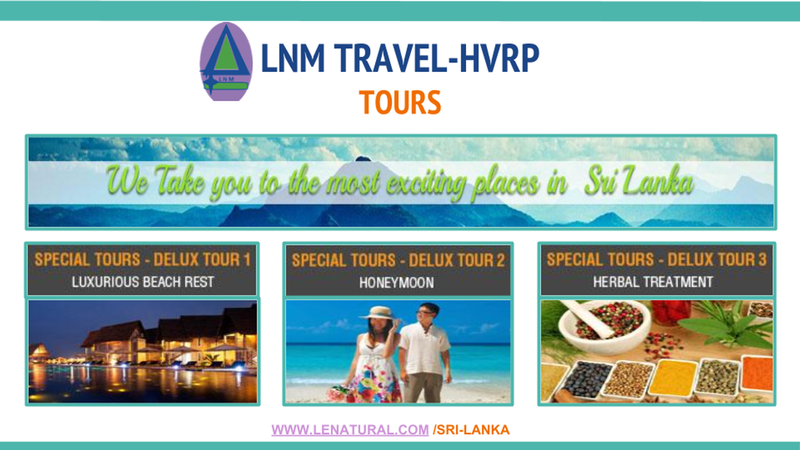 If you like LNM Travel- HVRP please recommend us to your family and friends. I am a mother, best friend, Business Director, Marketing producer, promoter, Financial Educator, coach, adviser and third generation contracting in project Developments, Building, commercial general and residential Contracting. 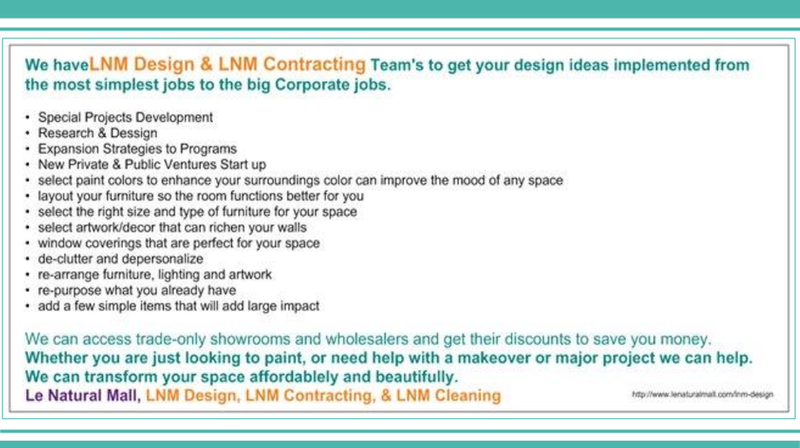 Please review Our Team page LNM Cleaning and LNM contracting for background plus recommendations page. My passion comes from watching our planet. I have been able to travel quite abit. Their has been one common denominator people want affordable and effective things. My past Abbotsford Travel Lodge, Night and Day Restaurant, is a Full Service Hotel With On site Restaurant in Historic Downtown Abbotsford, Experience duties were front desk, customer service, scheduling holidays and vacation stays, cleaning, Providing Full Services in both Travel Lodge & Night and Day Restaurant. My present Le Natural Mall, LNM Cleaning, Independent Financial Adviser, & Holiday Vacation Rental Properties. We believe in a fair wage not minimal wage so our employees can live in their neighborhoods and support their families . 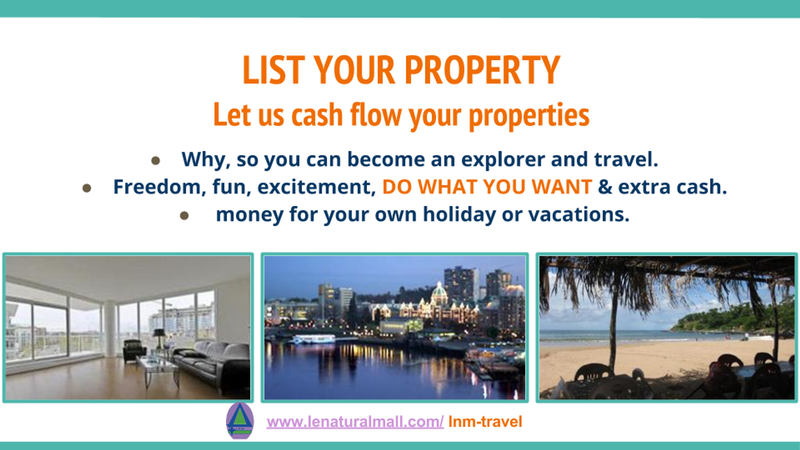 A few benefits for List Your properties with us. We have a few options for you when listing your property, this is one. 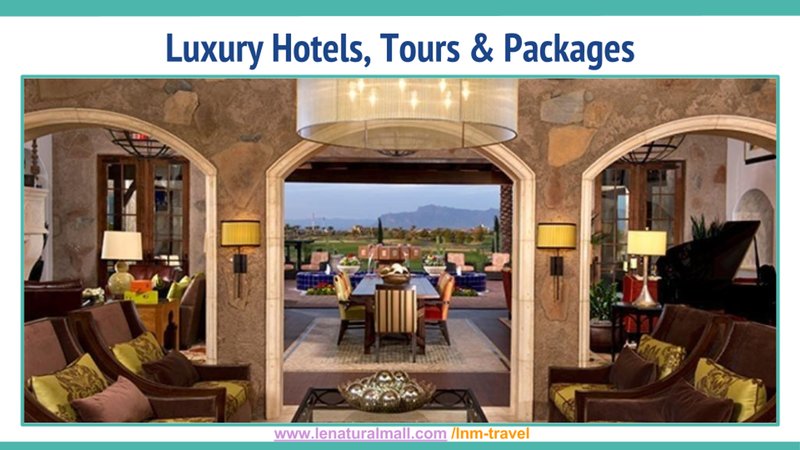 This one is working with - Large Global Audience: each day, over 900, 000 room nights are reserved. 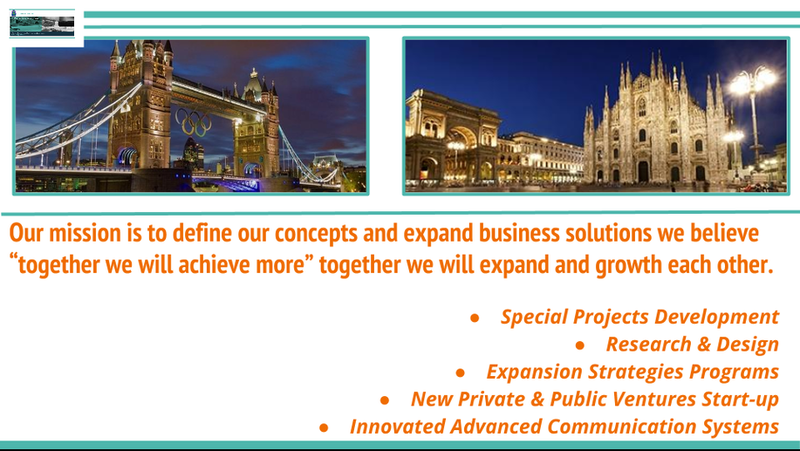 Network currently work with over 700, 000+ properties in 221 countries so our online presence is huge. - 24/7 Multilingual Assistance: we offer around the clock service for properties and guests in up to 40 languages. - Network: open to over 10, 000 affiliate partner websites. 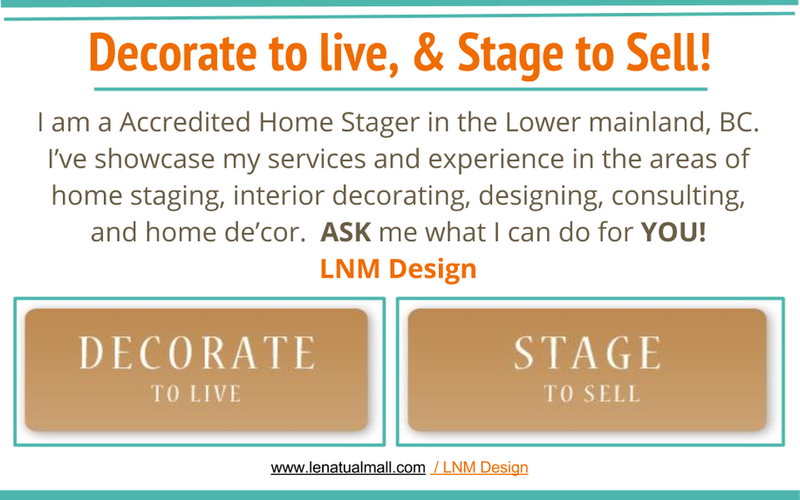 Possibly placing your listing. 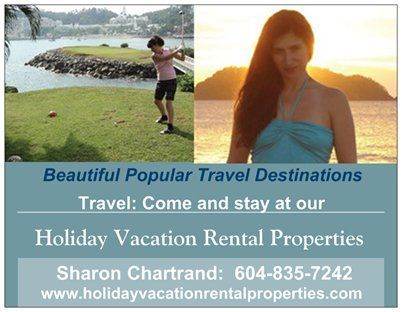 This is a possible option for you when you list with Holiday Vacation Rental properties. 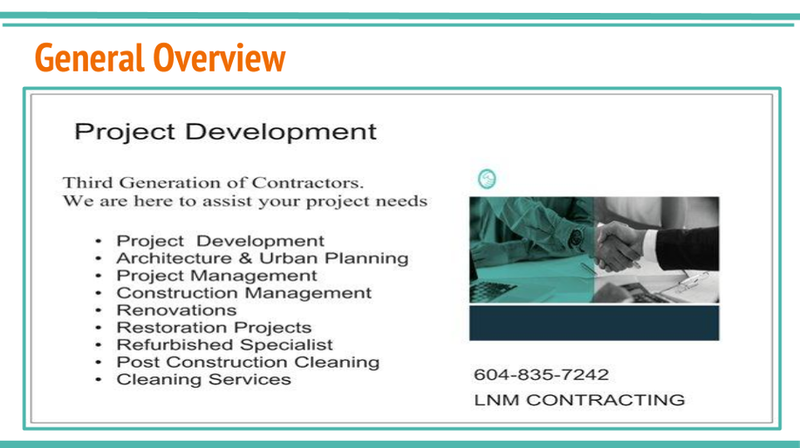 For more information Inquire at 604- 835- 7242.